Patrik Nevsten joined the team in 2005. 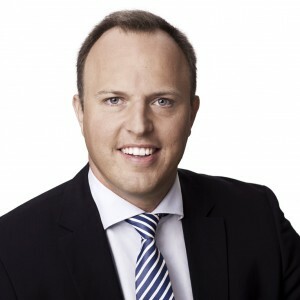 He is of Swedish nationality and has more than 10 years’ experience in private equity, public equity and real estate investments including employments with Nordea Private Equity, Swedbank Markets and at a family office. He serves on the advisory boards of Abris CEE Mid-Market Fund, Graphite Capital Partners VII and Clessidra Capital Partners II. He holds an M.Sc. in Industrial Management and Engineering and a B.Sc. in Business and Economics, both from Lund University. In addition, he has completed executive education programmes at INSEAD and Harvard Business School and holds an MBA from INSEAD. He is a member of the Danish Financial Analyst Society (DDF).